Catalog Home > Con-Tact® Adhesive Roll, Yellow, 18" x 60 ft.
Self-adhesive plastic covering, self-adhesive back cut to fit, peel off and smooth on. Not for machine use. 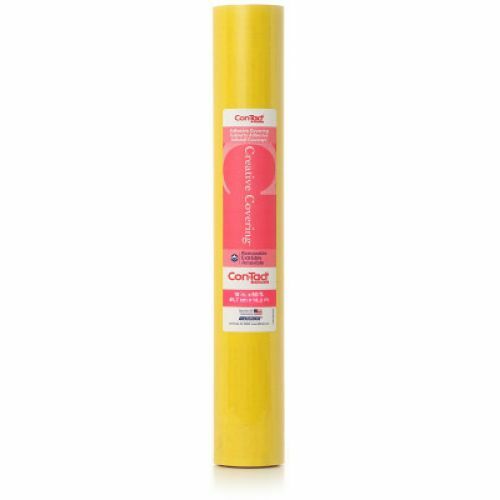 Yellow 18" x 60 ft.